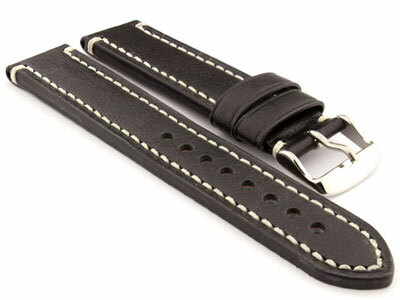 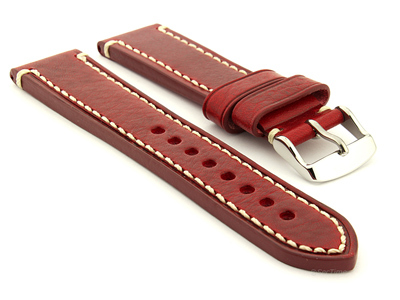 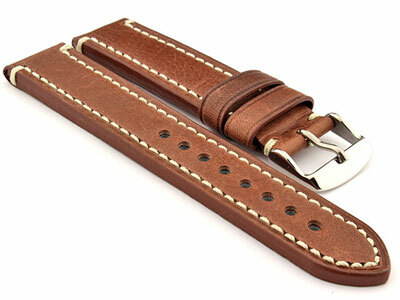 Following the tradition of the old saddler's craft, the bracelet is made of genuine leather. 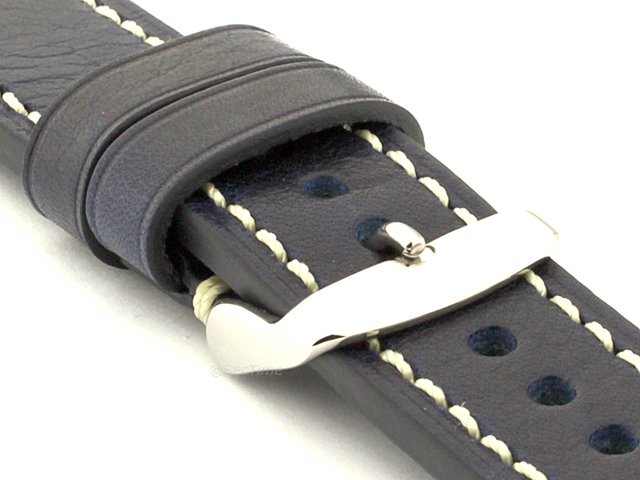 External influences such as sun and water add a unique patina to this bracelet, reflecting its wearer's lifestyle. 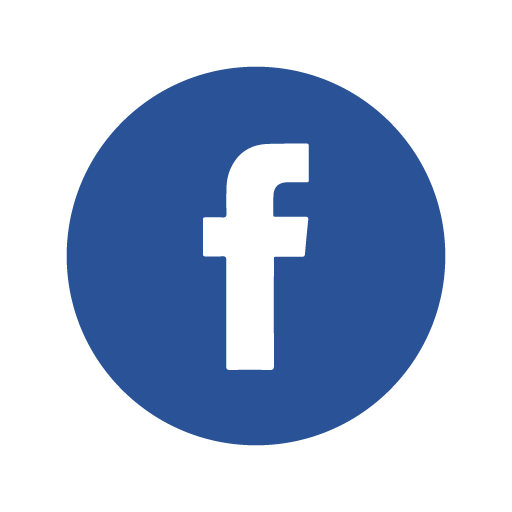 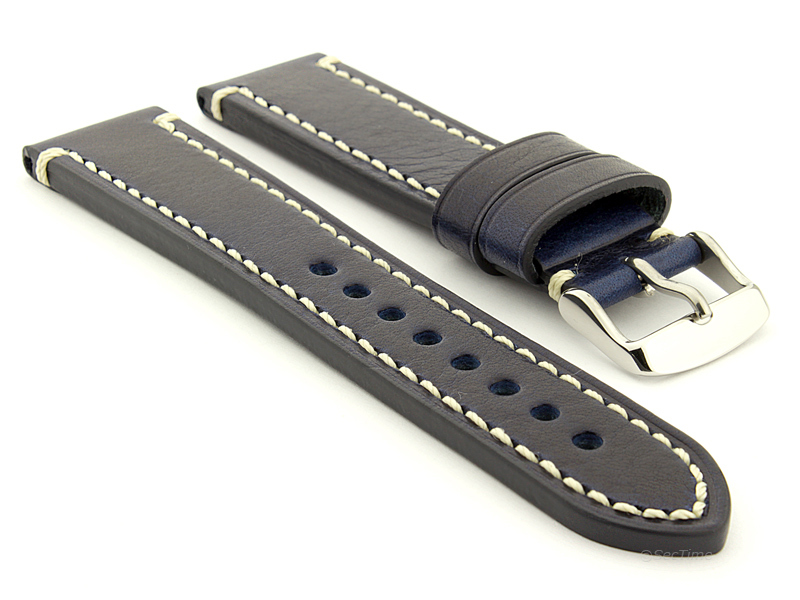 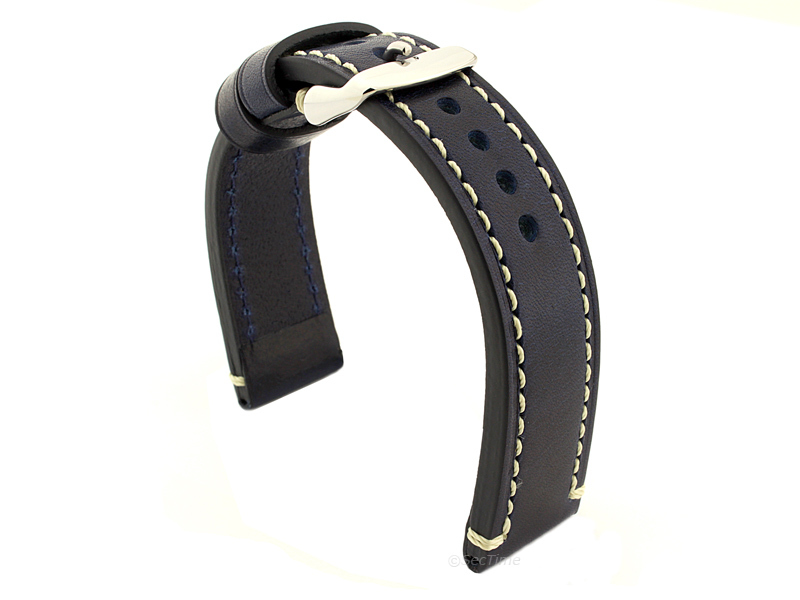 Simply enter your details below and we will send you an e-mail when “Genuine Leather WATCH STRAP Catalonia WAXED LINING Navy Blue/White 20mm” is back in stock!